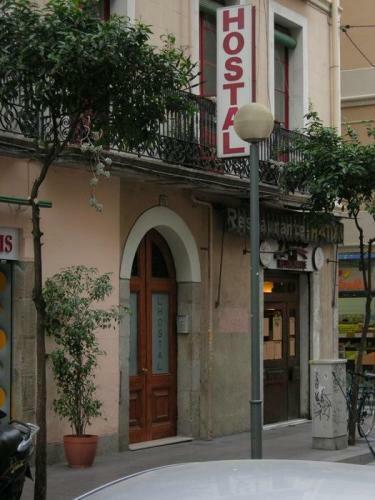 Recently opened hostel located in the very heart of Barcelona, 100 metres away from Barcelona’s main avenue – Passeig de Gràcia, and a few minutes away from some of the most emblematic buildings in Barcelona, such as Casa Batlló and Casa Milà, designed by the famous architect Gaudí. 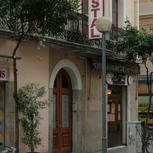 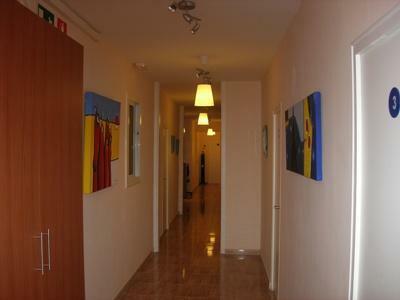 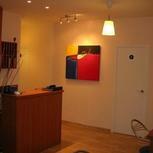 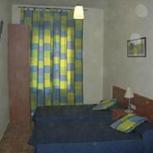 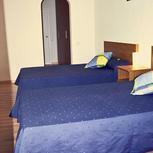 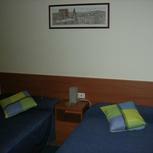 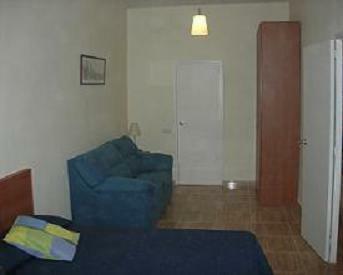 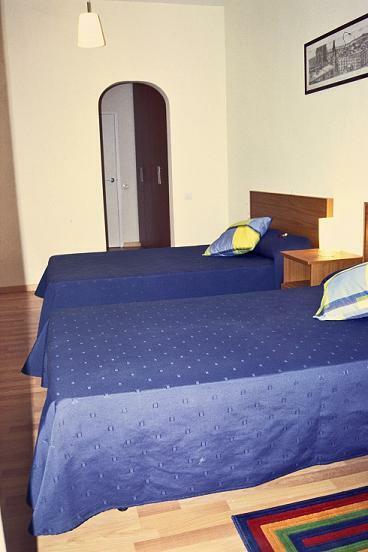 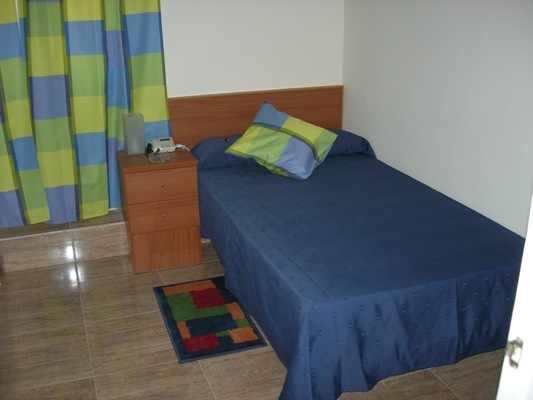 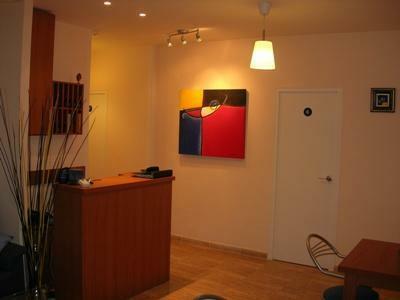 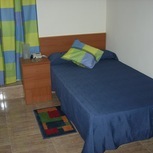 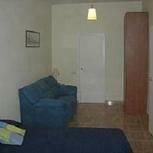 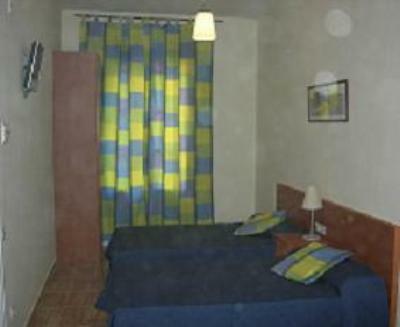 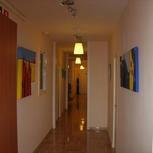 All rooms are fully equipped with a complete bathroom, telephone and TV. 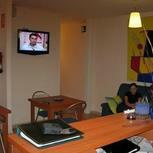 The television room is the ideal place to relax and enjoy a pleasant conversation.